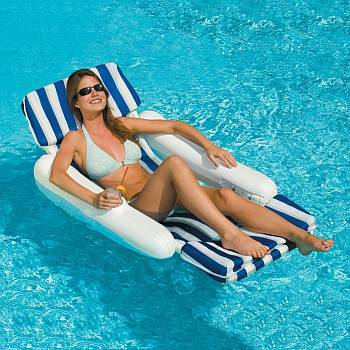 Add some relaxation to your pool with a new Pool Float. 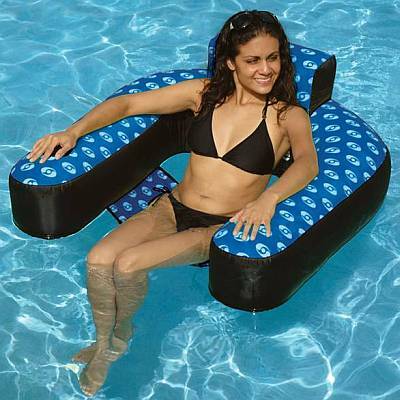 A pool float is the perfect addition for hours of enjoyable fun and relaxation. 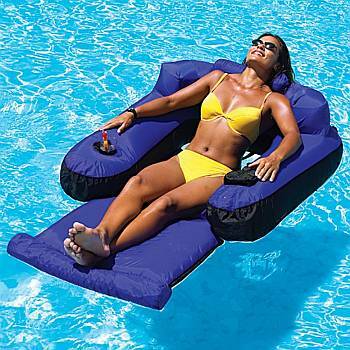 After a hard day at work, you deserve a break so relax in the sun and soak up some rays with our pool floats. 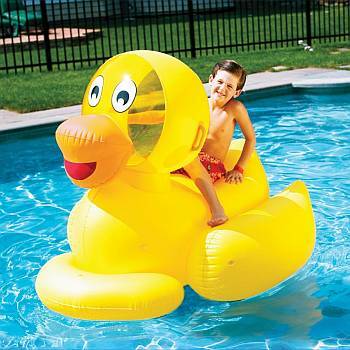 We have a wide variety of sturdy, long lasting pool floats that come in all shapes and sizes. Our pool floats take relaxation to a new level. These are not the kind of cheap floats you find in any store. 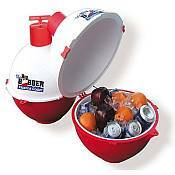 These pool floats are durable and long lasting.